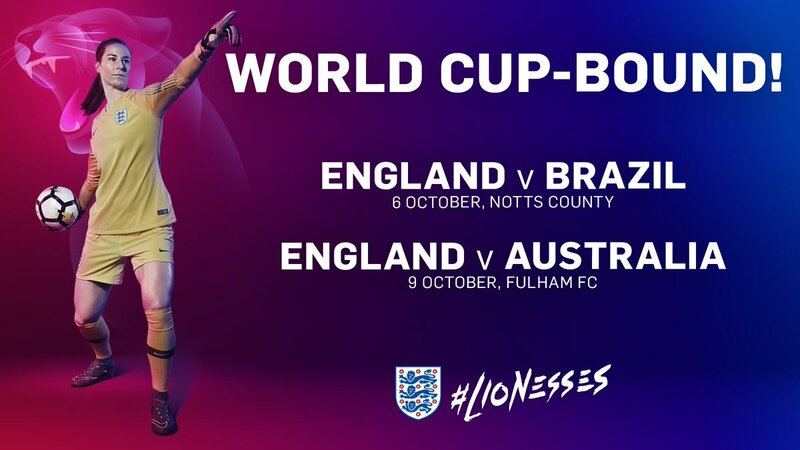 England are to host international friendlies against Brazil at Notts County’s Meadow Lane ground on Saturday 6th October, before playing Australia at Fulham’s Craven Cottage on Tuesday 9th October. 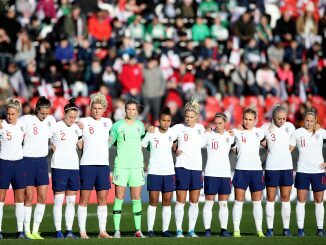 Steph Houghton said: “It was an incredible feeling to secure our place at the World Cup last week, and now we can really start to focus on the work we need to do between now and then, starting with these fixtures against quality opposition. 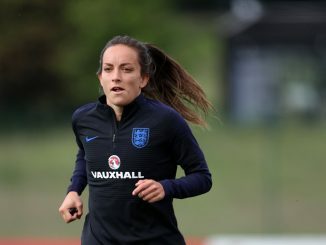 Tickets for both fixtures are on sale now, visit TheFA.com/ticketing.